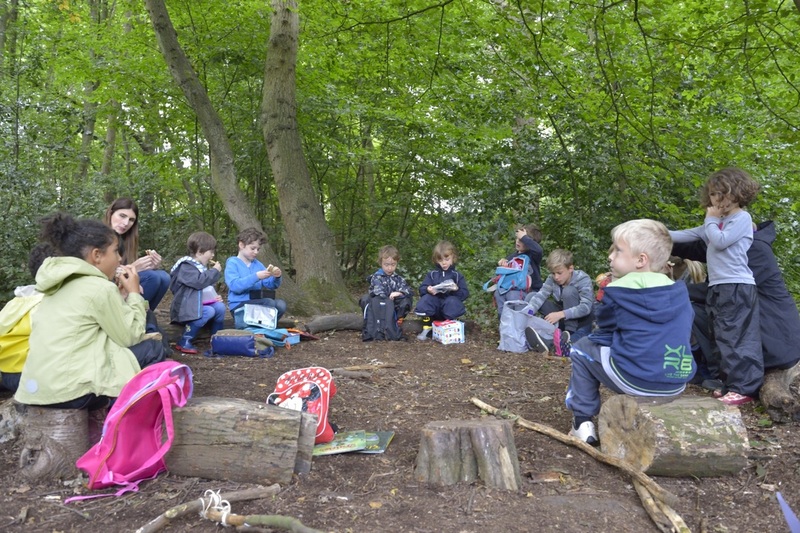 We run term time block sessions with a group of children in your setting or local woodland area and these are delivered on a weekly basis. 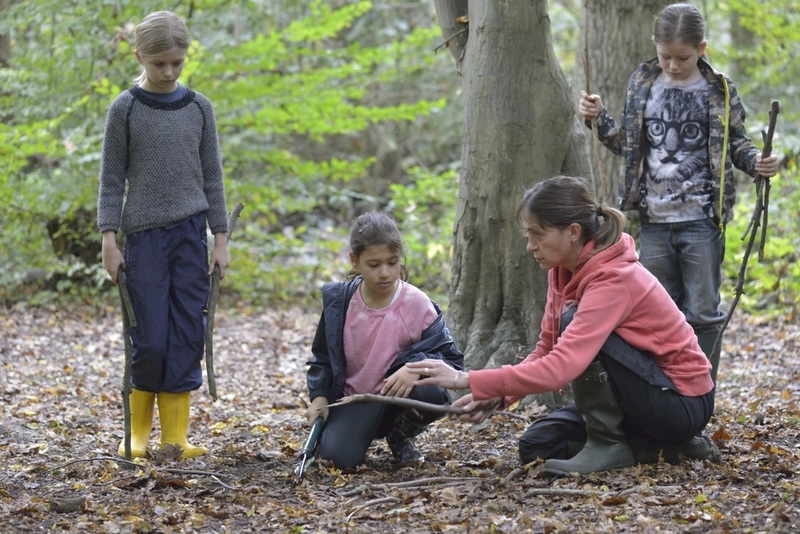 The low adult:child ratio means that the sessions are led by a trained forest school leader but additional adults may be required to support the sessions. Schools are encouraged to provide their own members of staff, familiar with the children in the group. 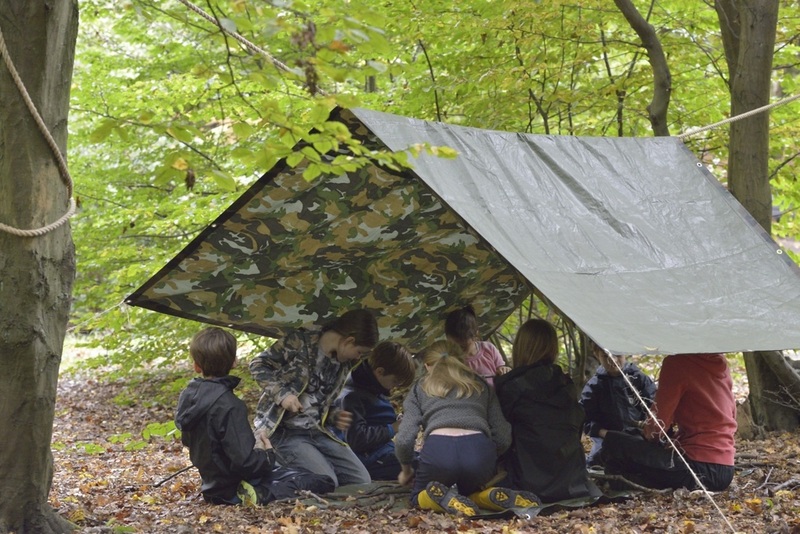 However, forest school assistants can be provided at an additional cost. Forest school programs are run for a minimum of 6-weeks and ideally should last for a whole year with the same children attending every week. The initial 6-week program should be seen as an introduction to a longer term forest school program.